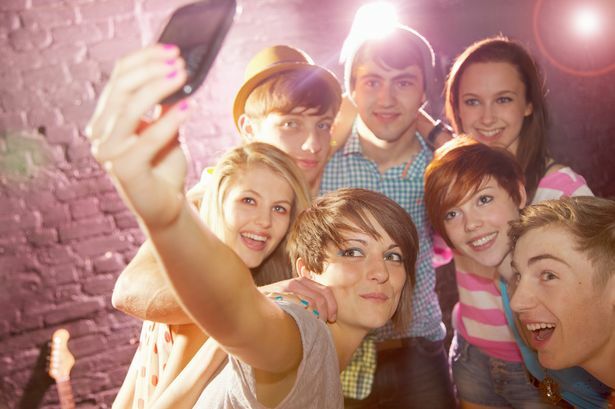 Which would be the BEST Perfumes for Teenagers? Teenage girls love to smell great however choosing a perfume for them is not that easy. There are tons of perfumes for teenagers out there, but a lot of them don't smell all that great – or they are too light and don't last all day. 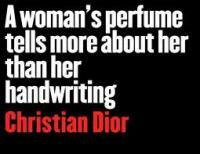 Also, nowadays, the most popular are perfumes that are name brands, top fashion designers, and celebrities. Here are a few perfumes that are long-lasting and smell great; perfect to throw into any school bag! Flowerbomb – Teens love this perfume! It's a perfect romantic scent; great for a day with friends or with her boyfriend. Paris Hilton - is one of the most popular among teenagers. This perfume has a scent for youth, it's very girly and flirty. Glow by J Lo is a perfume that gives a citrus fruit scent along with a vanilla scent; perfect for nice warm hearted girls. Daisy by Marc Jacobs is a nice happy, floral scent that isn't so sweet; very appropriate for teenagers. D&G Light Blue is happy, playful and feminine in a fresh and sparkly way. It's light and airy, absolutely loved by teenagers. Miss Dior Cherry is a beautiful scent that is unique and pretty; a blend of violets, patchouli, musk and mandarin. Justin Bieber Someday is a light, fruity and sweet fragrance with a hint of long lasting vanilla. It’s fun and youthful. DKNY Be Delicious is a really clear, refreshing, citrus fruity-floral scent; greatly loved by teens. Britney Spears Fantasy is a fun and lively light fragrance that smells like marshmallows. Aqua Di Gio is a woody but mild and clean scent; not over-powering at all and very popular amongst young guys and teens. Diesel Fuel For Life is like a comfortable pair of jeans, a laid back stylish youthful scent for young guys.